Two obvious healthy choices we should all be making are improving our diet and exercising more. Across North America, two of the fastest growing and most widely-embraced healthy living movements are: adopting a vegetarian or vegan diet, and practising yoga. It was estimated in 2005 that 4 per cent of adults in Canada followed a vegetarian diet. This figure has certainly increased dramatically since then. A 2008 study in the United States indicated that over half of current vegetarians eat that way to improve their overall health. Their reasons varied from environmental, animal welfare, and food-safety concerns to weight loss, weight maintenance, and “natural approaches to wellness.” Whatever the reason, people are adopting vegetarian or vegan diets at an increasing pace. Ottawa is no different. No wonder that Ottawa VEG FEST has become an Ottawa tradition for foodies, vegetarians and vegans, and veg-curious alike. The capital’s premier vegan food and lifestyle event has attracted more than 10,000 visitors over the past four years, including more than 3,200 in 2012. This year’s two-day Ottawa VEG FEST event will expand upon past festivals. Activities will include a series of informative presentations, and cooking demonstrations from experts in the vegetarian and vegan communities. A number of local vegetarian restaurants will also be represented on-site, showcasing their fare. An exhibition tent will include many local companies offering a wide selection of products and services related to healthy living. Another fast-growing healthy living pursuit is practising yoga. People come to yoga for a wide variety of reasons including fitness, management of stress, and pain relief. Regardless of their motivations, most credit yoga’s physical component with improving their health and fitness, and yoga’s meditative component with allowing them to reach a deeper, more spiritual place in their lives. Yoga has changed dramatically over the past decade, evolving from a counter-cultural oddity into a multi-billion dollar “industry.” A 2005 study showed that some 5.5 per cent of Canadian adults or 1.4 million people practised yoga, an increase of 45.4 per cent from 2003. Many in the Ottawa yoga community would say that, since 2005, the number of yoga practitioners may well have doubled. The number and popularity of local yoga studios and sold-out yoga classes appears to bear evidence to this. Even fitness clubs are adding yoga to their offerings. With yoga more in vogue than ever before, local yoga enthusiasts who have long envied yoga festivals in other Canadian cities now finally have an event to call their own: the first annual YOGA FEST. This inaugural event for the National Capital Region include yoga demonstrations, presentations, and kirtans (music and chanting). Ottawa resident Ichih Wang served as the festival’s ambassador. 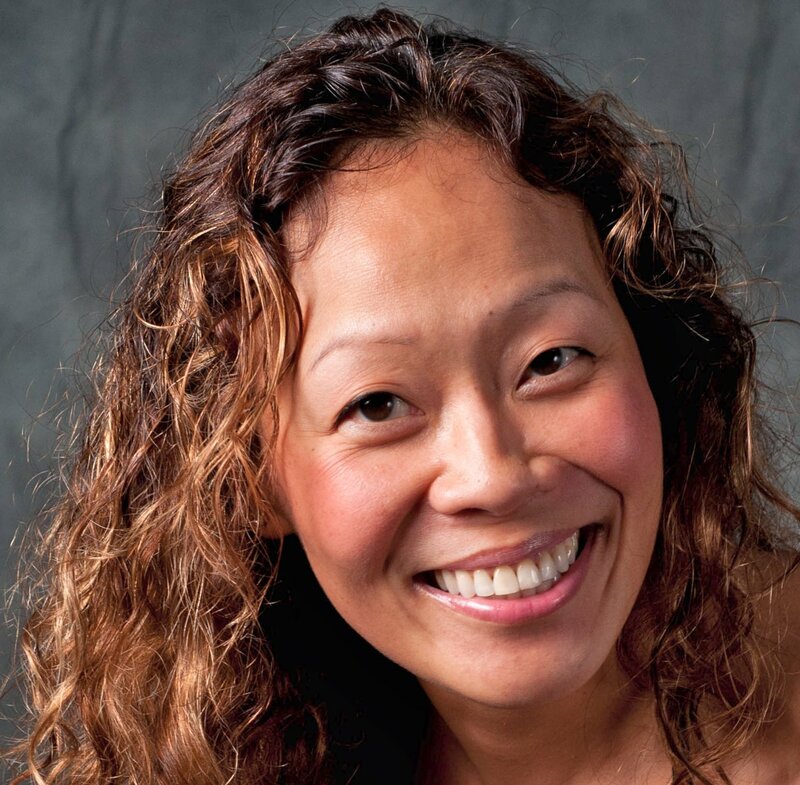 Wang’s life travels and training experiences are infused in her yoga and life teachings, connecting people to their own abundant possibilities. She is known for her inspirational style of yoga teaching that incorporates both Eastern spiritual philosophy and Western techniques for mind (mental), body (physical), and spiritual life transformation. 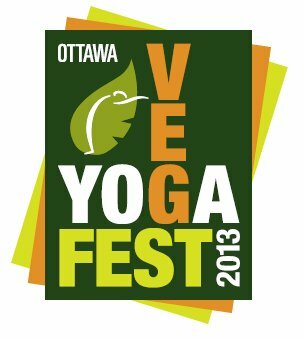 The 5th Annual VEG FEST and the 1st Annual YOGA FEST took place at Saint Paul University in Old Ottawa East on Saturday and Sunday, June 22nd and 23rd, from 10 a.m. to 4 p.m. Two of its key sponsors are The Table Vegetarian Restaurant and the Main Farmers’ Market. 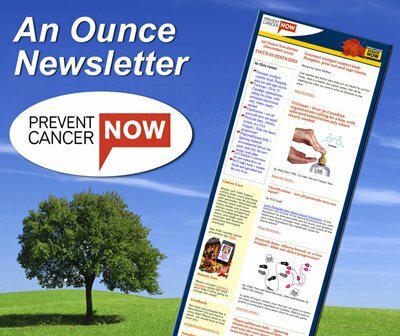 Funds collected have been donated to two deserving groups — National Capital Vegetarian Association and Prevent Cancer Now. Hope you found that weekend in June a mindful one! Your body will thank you. You’ll find more event information at www.vegyogafest.ca. Reprinted with permission from Healthwise Ottawa magazine.